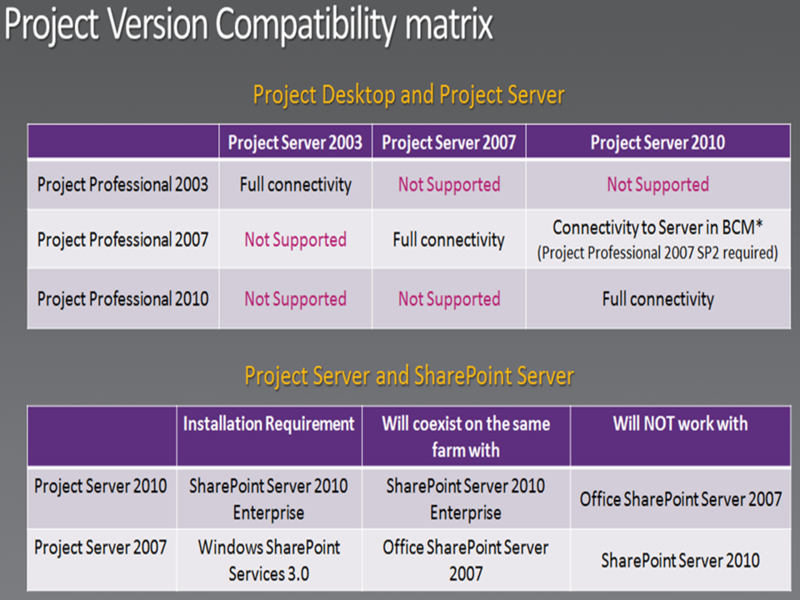 Microsoft Project Server 2010–what are we talking about? in this post I will try to explain how I see Microsoft Project Server 2010. In many articles from Microsoft you can read that Microsoft Project Server is in marriage. Well, I do not agree with that. Why? Because when you are in marriage you can always divorce, but you can not split MS PROJECT SERVER 2010 and Microsoft SharePoint. 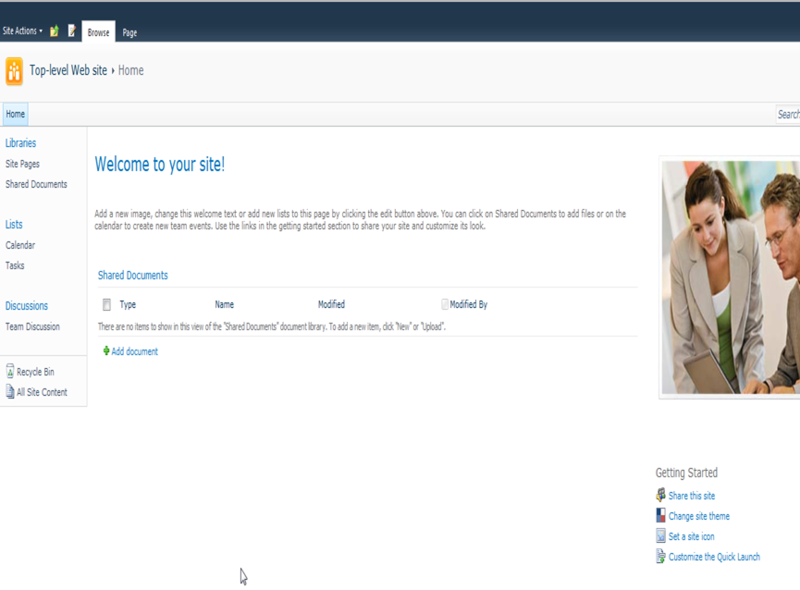 Microsoft Project Server is SharePoint Application, with a lot of possibilities. 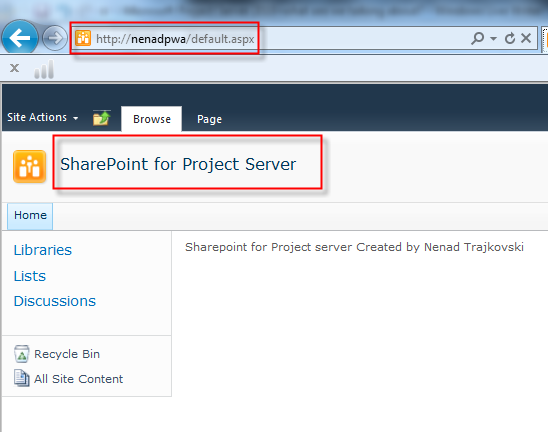 Left picture is from SharePoint, and right from Project Server. 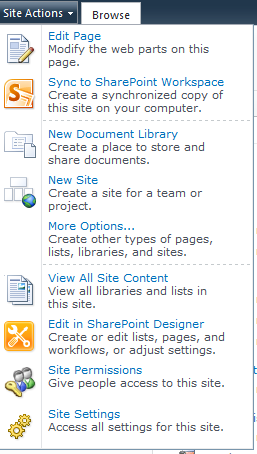 This is picture from my SharePoint MVP buddy, Adis Jugo. Thank you Adis! 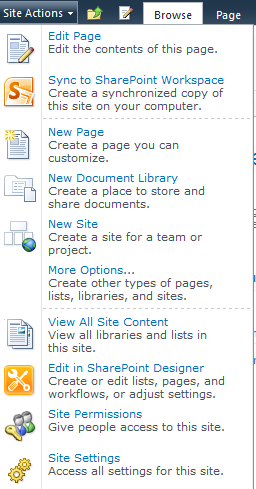 I think that you are aware now that Project Server 2010 is SharePoint. When you have MS PROJECT SERVER 2010, do you need MS PROJECT 2010 Professional any more? YES! You will need it a LOT! 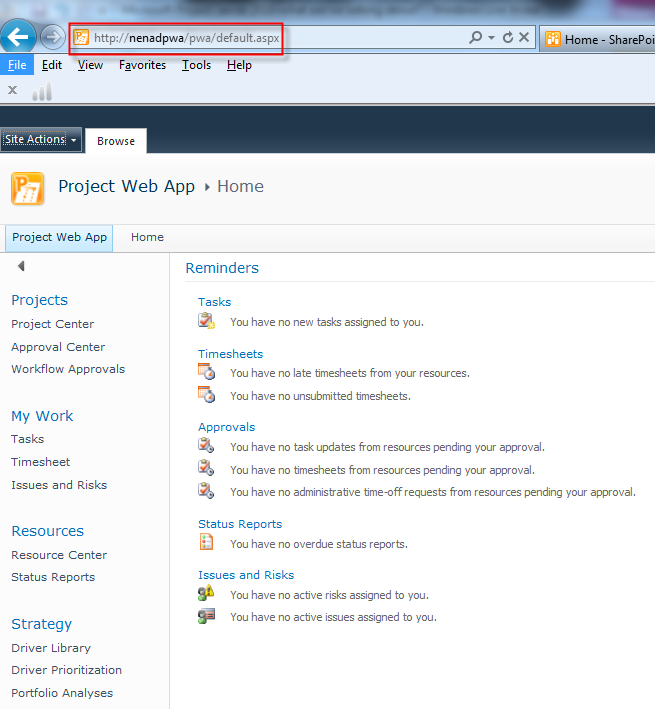 Some functionalities are supported only through MS PROJECT Professional 2010, and not through MS PROJECT SERVER 2010! Because MS PROJECT SERVER 2010 is so huge, the main question is how to implement it? I will try to explain that in ma next Post. I met Gary back in February in Redmond, and this guy know what is he writing about. 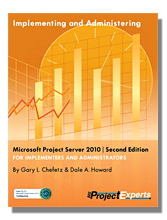 Whit those two books you will save months, and you can quick deep dive into MS PROJECT SERVER 2010! 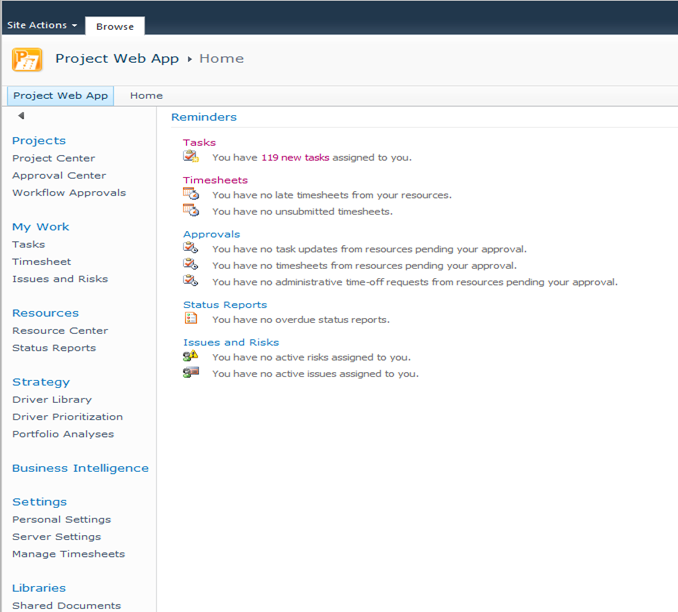 This entry was posted in MICROSOFT PROJECT, Microsoft PRoject 2010, Microsoft Project Server 2010, Microsoft SharePoint, MS PROJECT 2010, PRoject Management and tagged Microsoft Project Server 2010, Micrrosoft Project 2010, MS PROJECT. Bookmark the permalink. 1 Response to Microsoft Project Server 2010–what are we talking about? Thank you Nenad for the very valuable information for first time users!